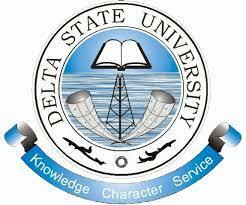 This is to inform staff, the University community and the general public that the Delta State University Secondary School has commenced sales of admission forms into JSS I for the 2018/2019 Academic Session. Entry Qualification: All applicants must possess First School Leaving Certificate/Result with at least a pass, at the point of admission. Date of Entrance Examination: Saturday, July 21, 2018.